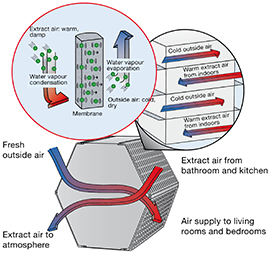 These units provide a balanced whole house ventilation system with heat recovery. 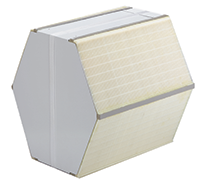 All of our units come with filters fitted as standard on both the air intake and extract. 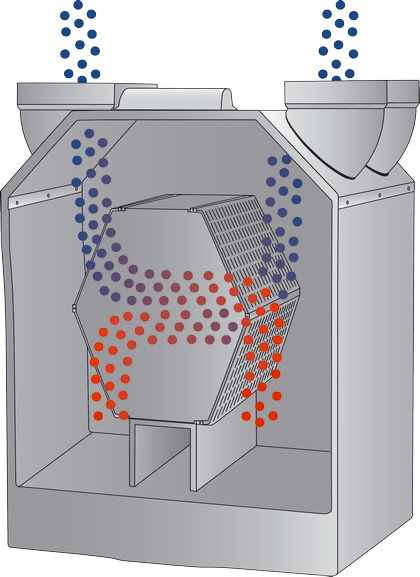 This improves the quality of incoming air as well as protecting the unit from any airborne particle in the extracted air. 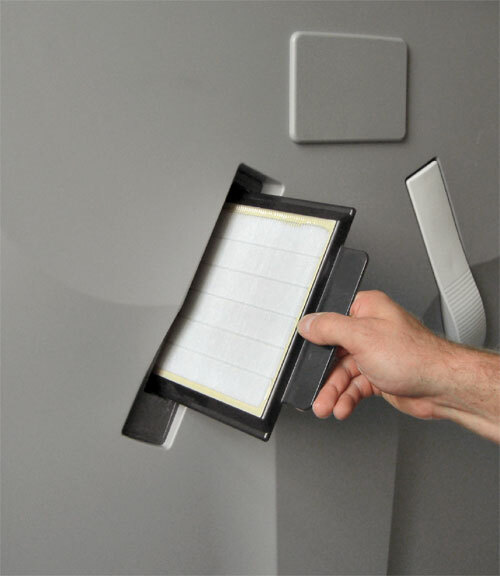 These filters can be fitted, removed and changed retrospectively. passed around the home via the ComfoAir unit. working in conjunction with the ComfoAir unit. 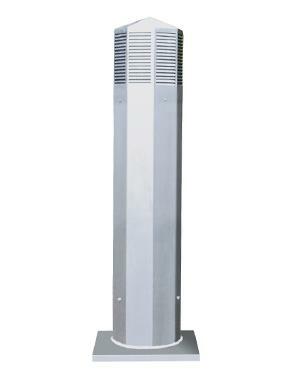 by the ground source heat exchanger. 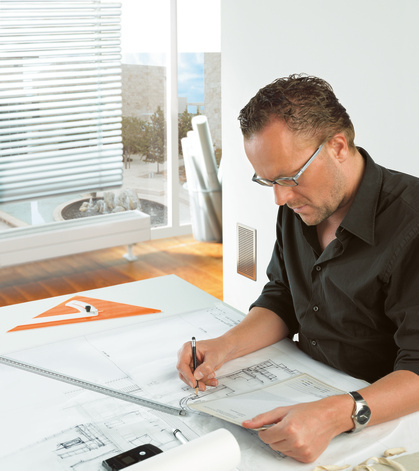 Zehnder have more than forty years of experience in the design, development and manufacture of ventilation systems. Our experience and market knowledge allow us to produce intuitive, integrated solutions which meet all the needs of our customers. No one knows our products and their capabilities better than our own technical specialists. We are ideally placed, not only to design installations so as they meet both the regulations and the needs and aspirations of the homeowner but are also on hand to train a network of accredited partners. 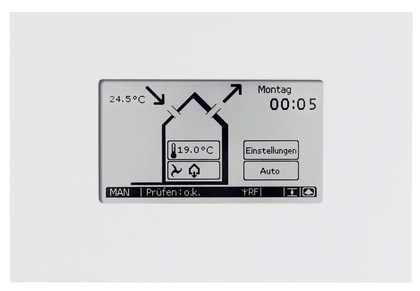 Because Zehnder design and manufacture all the elements of their systems, components are designed to fit together. 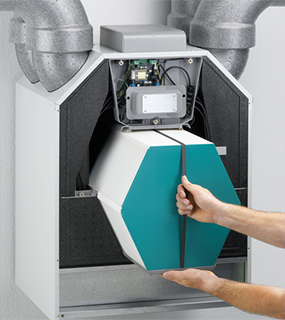 This integrated functionality allows for a more rapid system installation saving both time and money for both the installer and the end user. 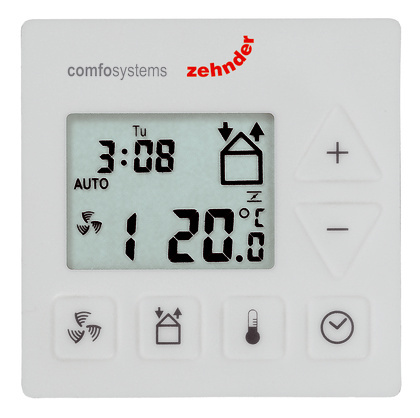 All Zehnder Comfosystems can be simply and effectively controlled to ensure optimal performance around the clock. 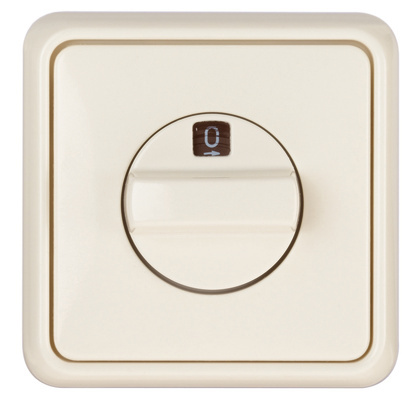 These easy to use controls range from standard switches to fully integrated LCD displays featuring programmable timers and system status messages. 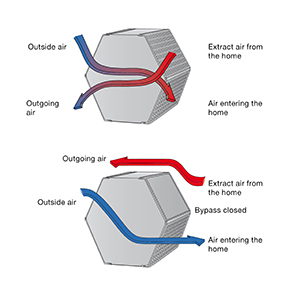 The provision of good air quality is at the heart of everything we do. 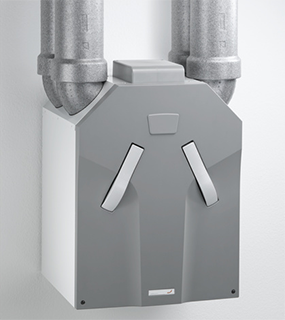 We have therefore designed in a variety of features to ensure that air quality isn’t compromised by unmaintained equipment. 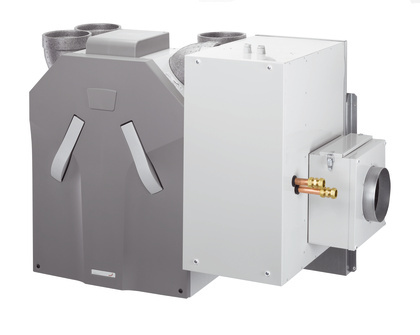 Our ventilation units contain replaceable filters on both the supply and extract air streams with the option to upgrade these filters to a finer grade if desired. 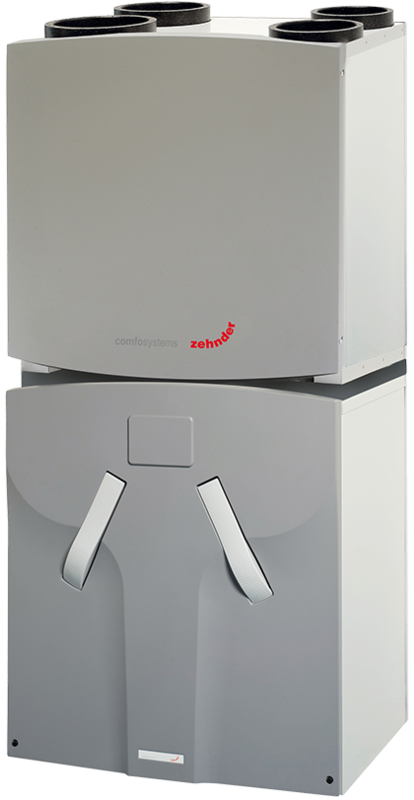 Simply contact the Heat Recovery Centre if you need to replace or upgrade a Zehnder filter. 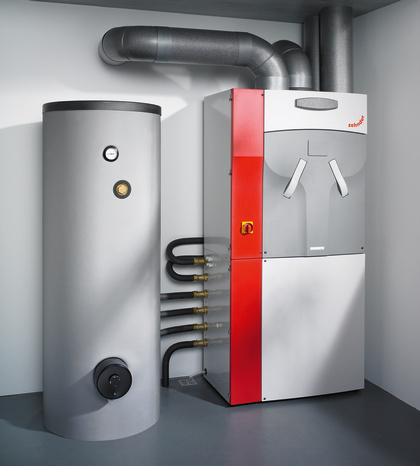 At Zehnder, we have tried to design our units so as they require as little maintenance as possible. 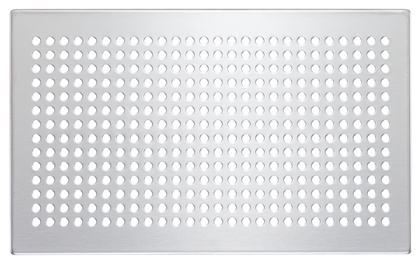 Beyond checking the filters and heat exchanger periodically – these items are easily removed and available as spares if necessary – there is little else to do to ensure the longevity and effectiveness of your system.